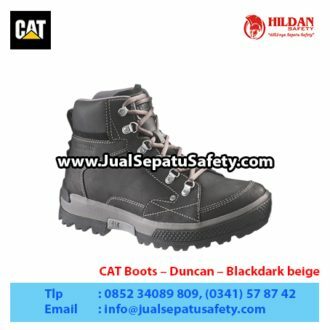 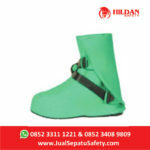 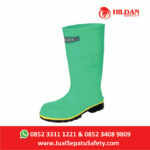 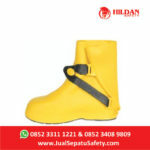 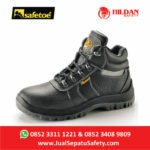 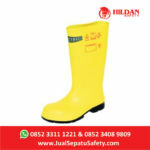 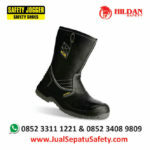 Detail Produk "CAT Boots Duncan Black – Sepatu Caterpillar Jawa Timur"
Some things never go out of style like the Duncan boot. With Cat Footwear tested outsoles and full grain leather upper this boot is a great mix of style and function. 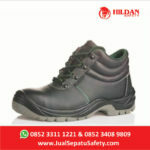 This type of boot is something every man should own and will stand the test of time with its long-lasting durability. 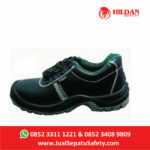 The Duncan is proof you can never go wrong with a Cat Footwear classic.